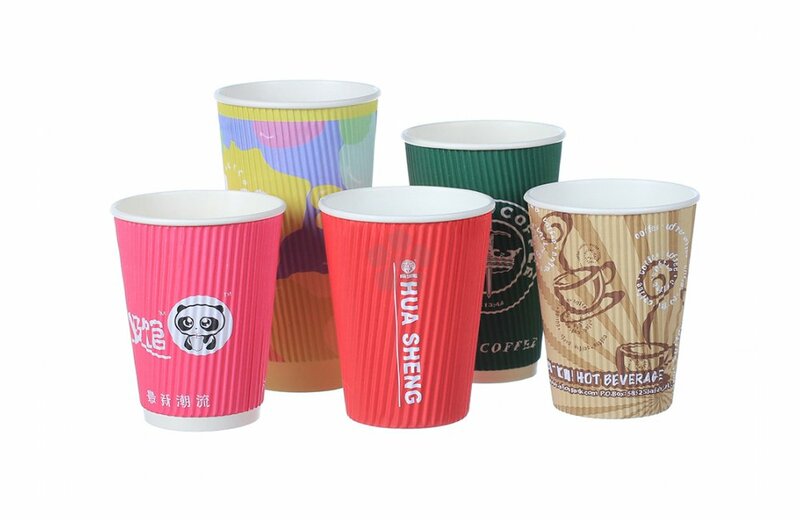 Our personalised 12oz rippled paper cup is printed with your design in full colour to all of the outer side. With a 320gsm / 280gsm double walled inner & a 200gsm rippled outer layer, this cup will keep your drink warm. Minimum quantity 10,000 units. Note: Setup is charged at £95.00.